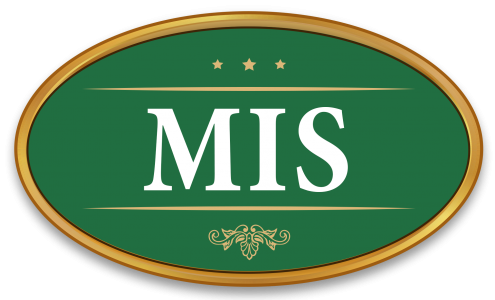 MIS was established in the year 2004, but its journey began a decade before it reached this point due to the vision of its founder. Coming from a business family which had established its roots in the hospitality industry for more than three decades in a city called Madurai, India, Mrs. Prema Jayakumar (founder) had plans to start a new business related to the hospitality industry. In the year 2000, she began by starting a small store selling sweets and South Indian local delicacies in Bangalore. Very quickly did she realise the demand for South Indian ethnic cuisine, and the non-existence of a quality restaurant of this particular cuisine in the city. Hence she decided to bridge the gap by opening a vegetarian restaurant under the name of ‘Madurai Idly Shop’ (MIS) in Bangalore city, which has now grown and evolved to a successful chain of ethnic quick service restaurants (QSR). The entire existence of MIS was inspired by the experiences of Mrs. Prema Jayakumar. During her early stages of her small sweet shop, many customers especially bachelors who had left their domicile for work would request her if she could prepare some home food for them as they were tired of eating in restaurants. This formed the basis of MIS and to stick to its commitment in providing quality affordable food that has nothing fancy but feels Home.